This term Youth Club members have enjoyed participating in a wide range of activities. In October we worked on our garden, laying new bark and topsoil. Youth workers Gareth and Kevin, together with a small group of young people attempted to put the picnic benches together that Neyland Town Council had bought us. Not as easy as it sounds, the predrilled holes didn’t line up and the dark nights set in too quickly – we will continue with the outside work in the Spring. During the Rugby World Cup we ran a sweepstake – the winner Brogan Cole won a bag full of goodies from the tuck shop. Gareth also ran a Rugby Tournament on the PS3, this proved so popular that we have continued with cricket, football and are currently running ‘Star in a Really Fast Car’. PCSO Paul Mayhew visited the club giving a talk and information on the dangers of getting into a car with someone who may be under the influence of drugs or alcohol. 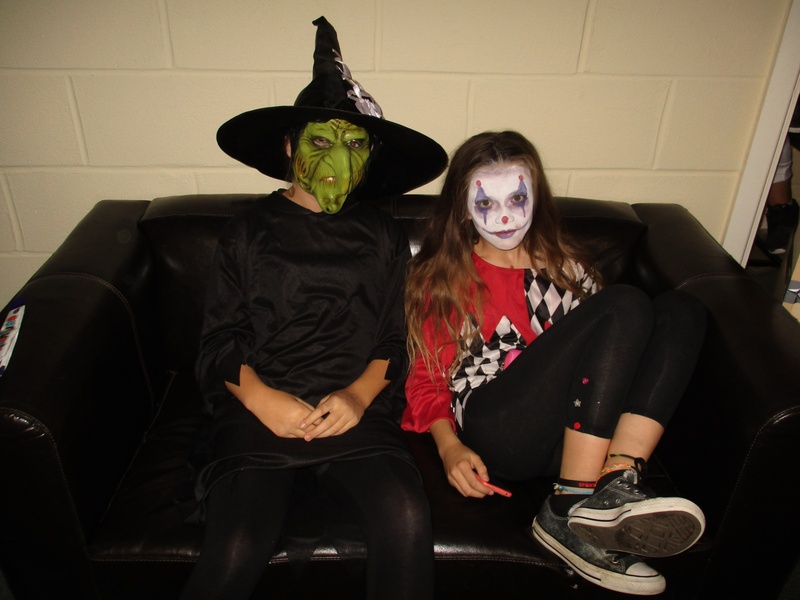 Nicole Power and Chloe Thomas took part in the Pembrokeshire Youth Bake Off, it took place in Pembroke Dock youth club .Three clubs entered with members baking and decorating a chocolate sponge with a Halloween theme. Baking has become very popular in the club with Year 9 baking on Mondays and Year 7 & 8 on Tuesday. We’ve had some delicious sweet treats including doughnuts with home made chocolate sauce, waffles, scones with jam and cream to name just a few. 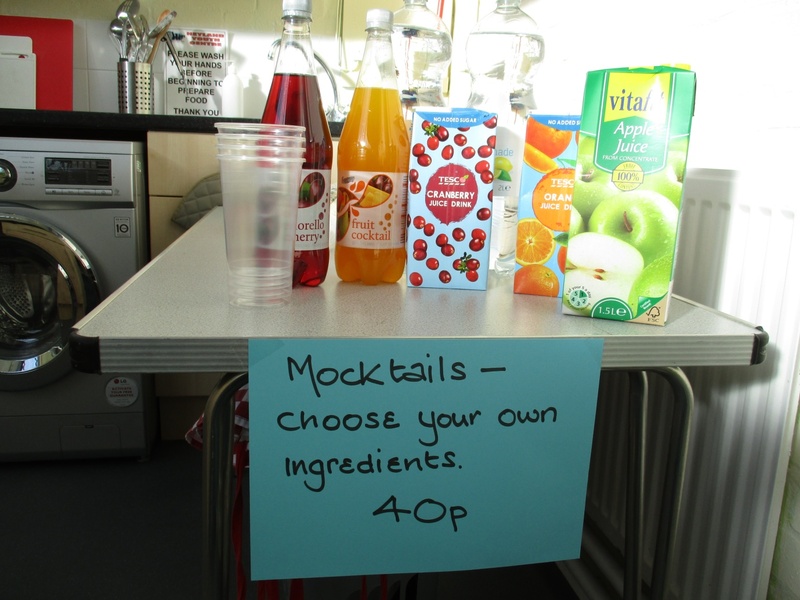 We held an Alcohol Awareness night with members creating some delicious Mocktails, a Quiz Night, Fantastic Food Games, Hakey Sak using a balloon instead of a bean bag, we played boards games almost every session with Scrabble being one of the most popular. We had a Halloween Party where we decorated the club, held a fancy dress competition and ran a selection of games with a spooky feel. In December we are having a Chocolate Bingo night and also a 2 course Christmas Dinner. Forum members are representing the club at the Town Council Christmas Miscellany, reading a poem and also taking part in St Clements Church Christmas Tree Festival. 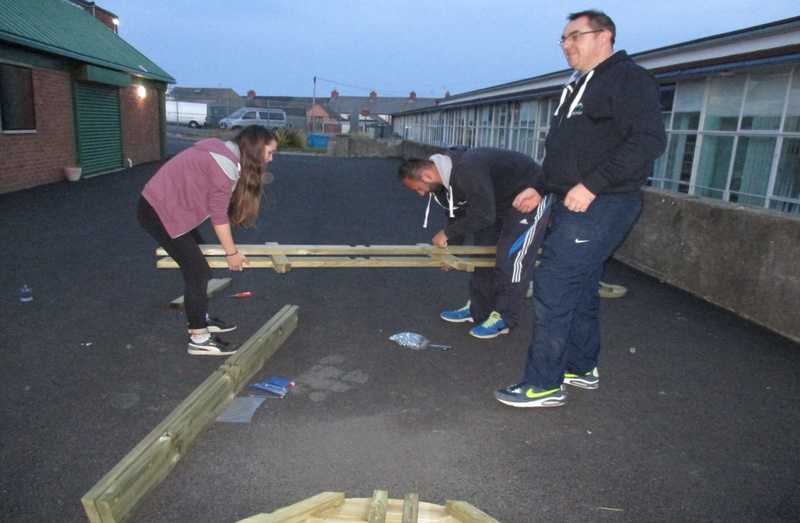 The Forum had a table at both Neyland Junior School and Sir Thomas Picton Christmas, funds raised are to be divided between the club and HOPE. This year the club will close on December 9th and not reopen until January 11th. This 4 week break will take place when numbers are at their lowest enabling us to open longer when the nights are light next year.